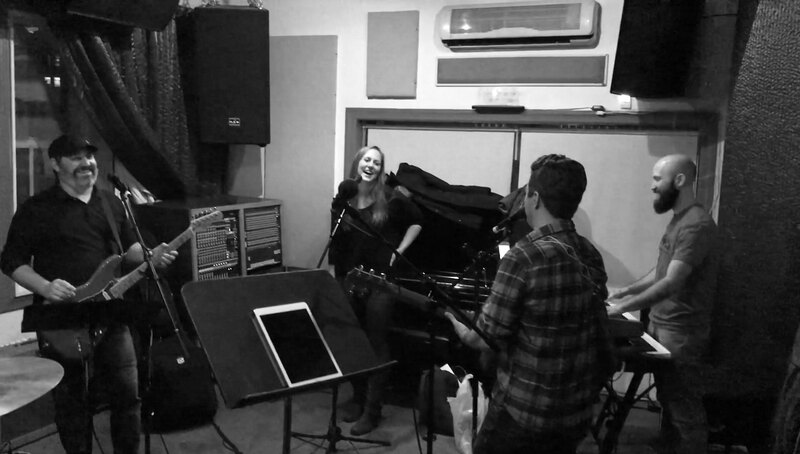 Here’s a quick video of us rehearsing Prince’s Let’s Go Crazy a few weeks back. This was a request from a wedding couple that they wanted played during their bridal party intros. Eric INSISTED that we do the full Prince intro.